Hyaluronic Acid: we often hear about it, on tv and in healthy programs or online in every specialized websites. But, What’ s Hyaluronic acid? So, ladies you can be sure, no chemical stuff. It is a substance that is settled naturally in the human being. We find it in derma, so in the connective tissue of the skin. And it is settled in articular cartilage. Finally it is contained in tendons and eye vitreous humour. Hyaluronic acid is constantly metabolized and deleted. So, our organism always produces new in order to replace the old. By the time, the production of this substance goes down, that’s why the skin ages, loses elasticity and brightness and articulation problems arise. We can use this substance for many things. Several scientific researches demonstrated his efficiency for cutaneous wounds , chronic and acute; in osteoarthritis and cartilagineous wounds treatment; in ophthalmic surgery. Moreover, in wellness and aesthetic field. Thanks to its phisical-chemical features, hyaluronic acid influences hydration, consistency and elasticity of the tissues. That’s why it’ s more in young person’s skin, that results hydrate, soft and bright to an old person skin , rough and less elastic. Hyaluronic acid contained in farmaceutical products, dermo-cosmetics and medical devices can be injected directly in articulations, in derma or directly on the skin or mucouses in form of cream, gel or oil. 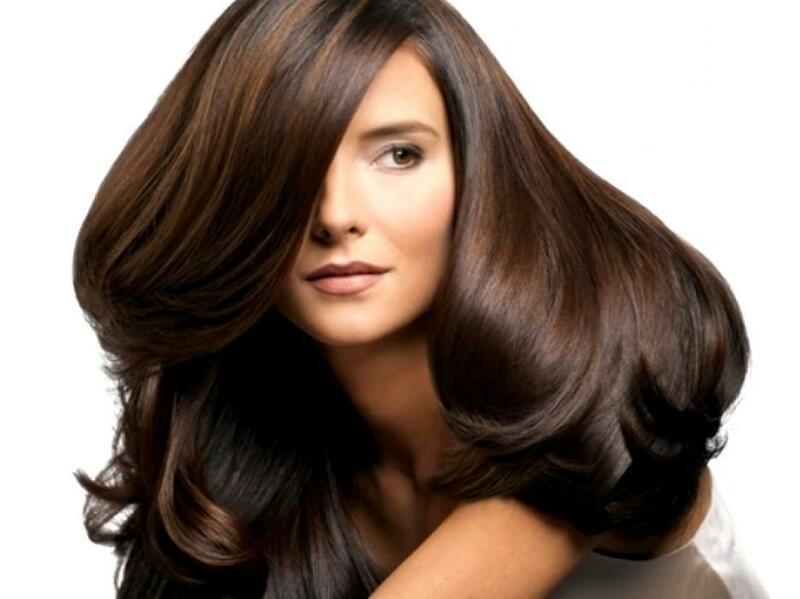 Do you know that healthy and haircare are competence of dermatologist, not only hairstylist? Well, modern research found out that hyaluronic acid advantages are valid not only for the skin , but also for our beloved hair . So, a shampoo with a right dosage of hyaluronic acid helps to rebuild your hair, giving more softness, brightness and lightness.